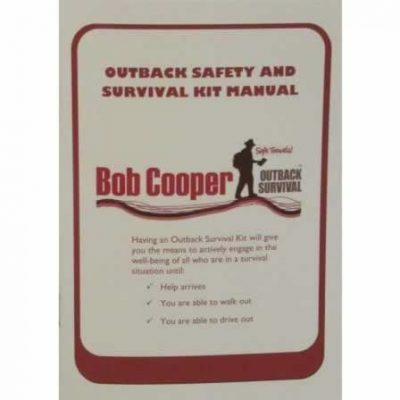 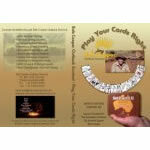 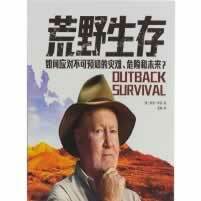 First instructional DVD on how to use the Australian Mark III Mini Survival Kit presented by Bob Cooper, Australia's leading desert survival expert and filmed in the Tanami Desert. 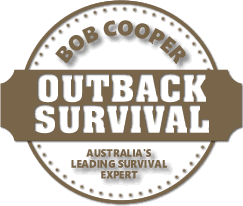 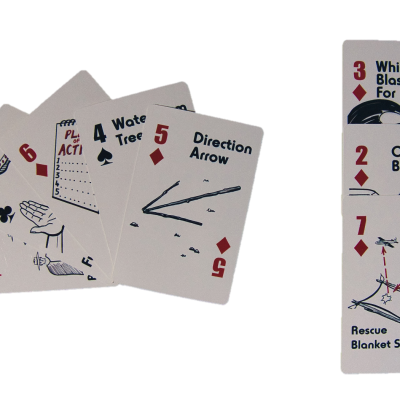 Become a bush survival expert yourself! 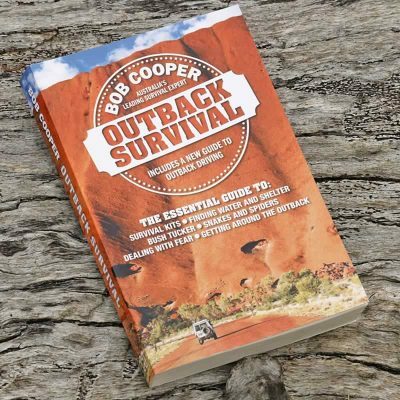 First instructional DVD on how to use the Australian Mark III Mini Survival Kit presented by Bob Cooper, Australia’s leading desert survival expert and filmed in the Tanami Desert.